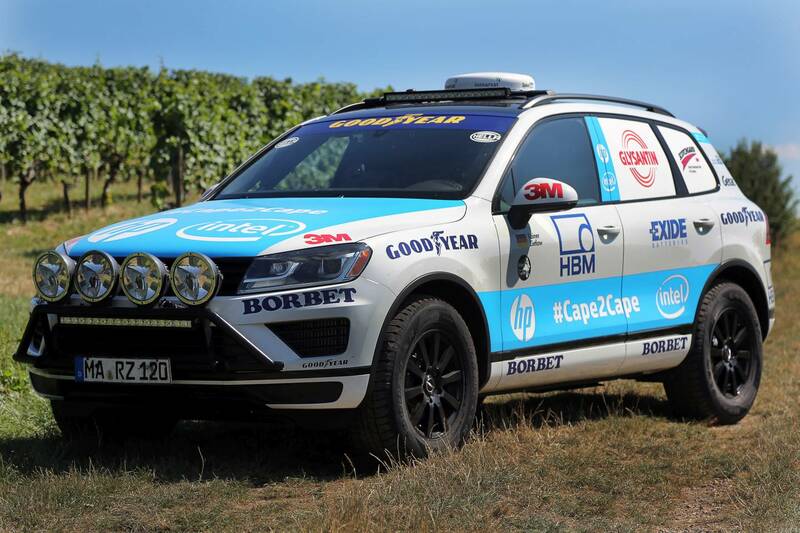 We're proud to announce that we are finally about to start a new world record drive - after finishing the project "Touareg CapetoCape" in 2014 with an unfortunate delay, we've decided to get on the road again and take another try on the world record through Africa and Europe. 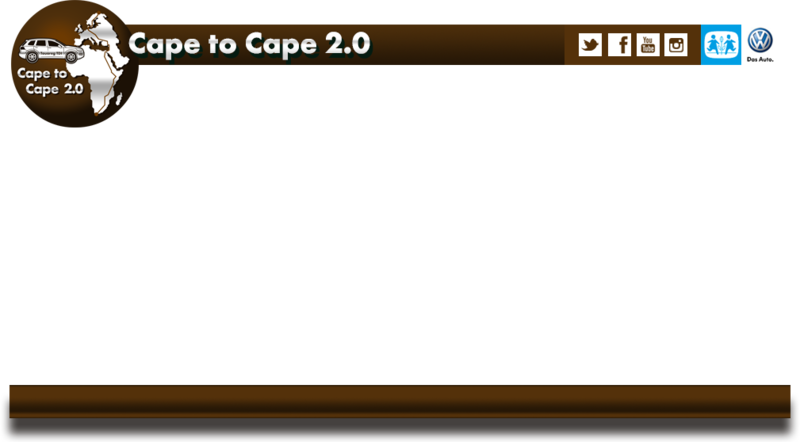 This time, we will drive from South Africa to Norway, starting in September 2015. 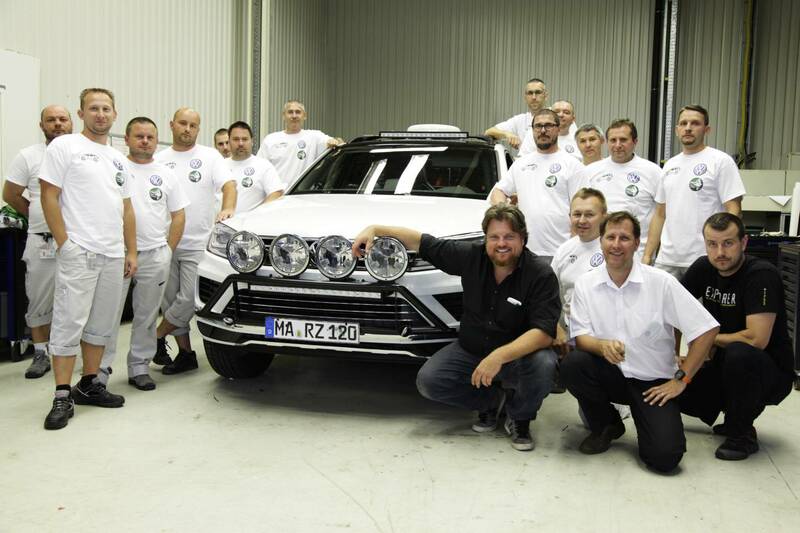 All checks which had to be done on the Volkswagen Touareg were completed in Bratislava at Volkswagen Slovakia, where the Touareg is produced for the whole world - they've inserted a new engine and made the chassis stronger. To everyone in Bratislava, who made this possible - thank you so much, you did great work! Also many thanks to the Audi factory in Gyõr, Hungary, where our V6 TDI engine has been completely reconditioned. Great work! 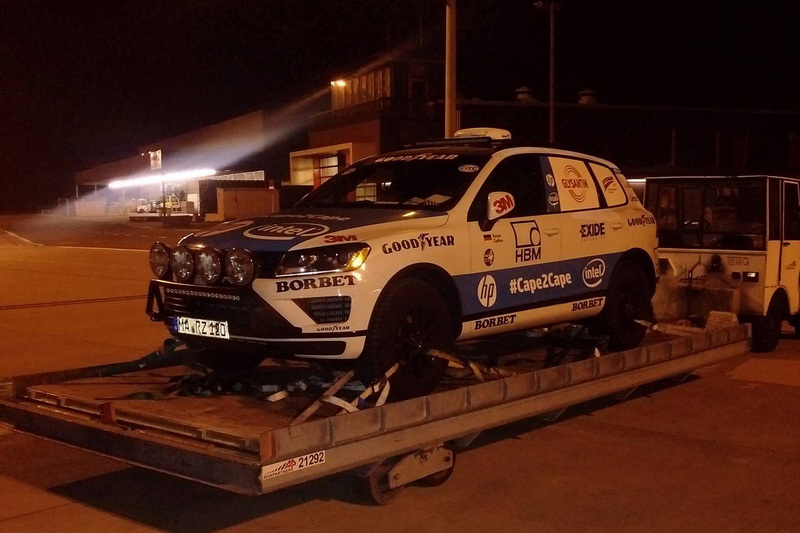 Afterwards all sponsors sticker's were attached in Munich, and the newly branded Touareg was driven to Belgium, where it got on a cargo flight to Ethiopia. Rainer has also taken his flight already, to get the Touareg from the customs in Addis Ababa. He is now waiting for his cameraman Marius Biela to arrive on Saturday, to start their four weeks long scouting tour to South Africa this weekend. We're looking forward to starting our new world record drive very soon. To keep you informed, we'll publish blog posts and photos every other day, so you can follow our journey. Keep up to date and your fingers crossed!